UNIQUE POTENTIAL COMMERCIAL PROPERTY. 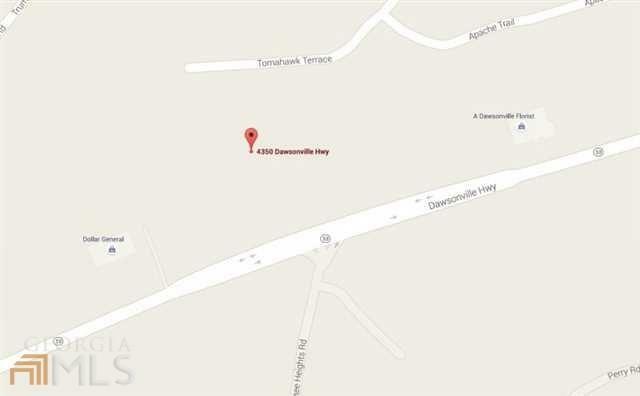 5.8 ACRES PREVIOUSLY USED AS A SITE FOR AN AUTO REPAIR BUSINESS. PAVED ROAD LEADS TO LEVEL AREA SUITABLE FOR PRIVATE BUSINESS. 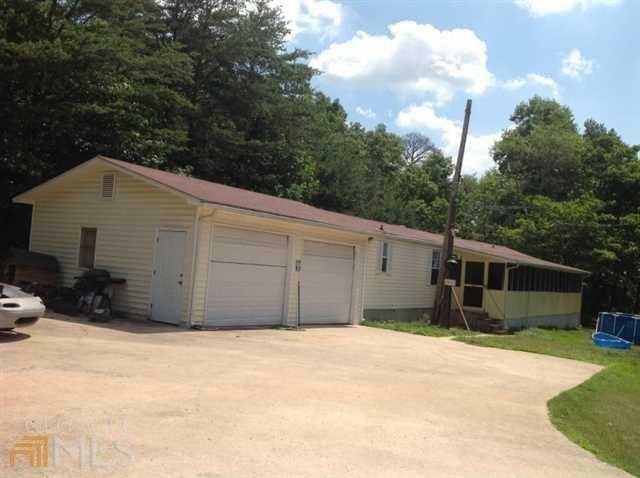 1 MOBILE HOME IDEAL FOR RENTAL (CURRENTLY OCCUPIED). OCCUPANT WILL MOVE. 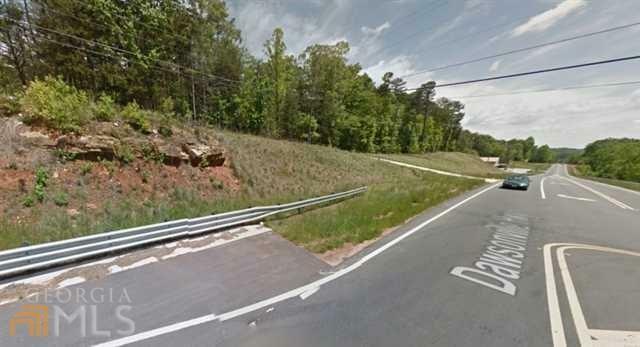 LOCATED NEXT TO DOLLAR GENERAL AND SALVAGE STORE ON BUSY DAWSONVILLE HWY. LAND HAS DRILLED WELL AND A STREAM. 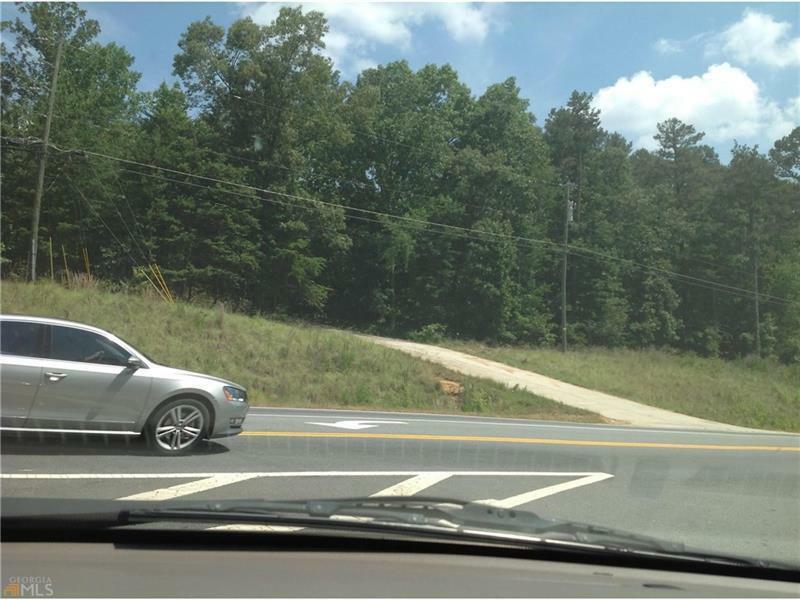 LOCATED IN FRONT OF A TURN LANE ON HWY.